How can I get an user account? 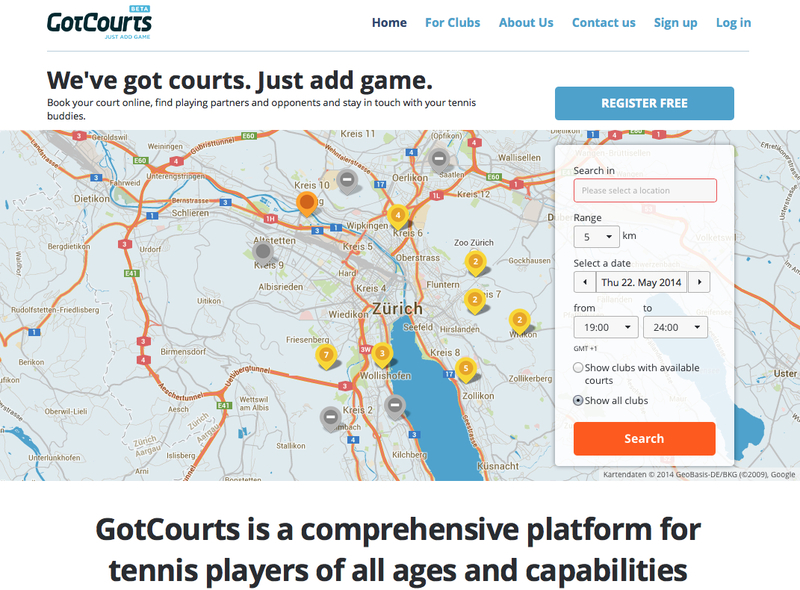 Visit www.gotcourts.com and click on “Sign in” in the main menu on the top right corner. 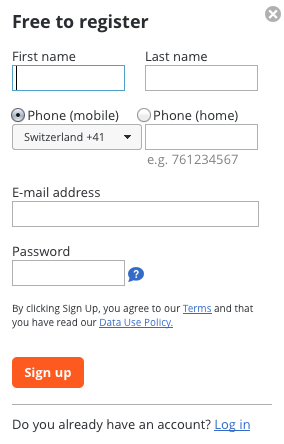 Enter all the required information in the dialog box that appears after clicking on “Sign up”.